After our much needed break after a busy (thankfully!) 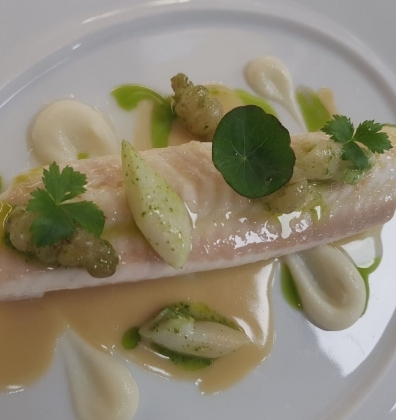 December we’re back at the stove and looking forward to serving you delights such as this delicious Celtic Sea Black Sole with Razor clams, herb farci and cauliflower. Perfect post turkey.